This is what Shimano does. 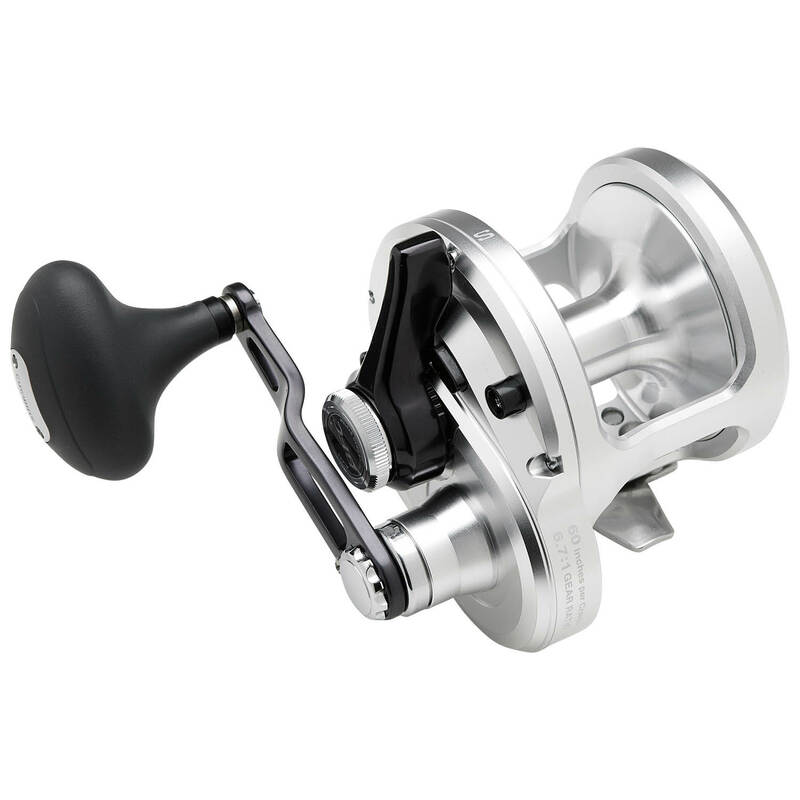 The all new Talica 20BFC reel is a dream reel. Specifically built to meet the highest level of requirements of the Pro Billfish tournament scene. Ultra high speed with 60' of line retrieved per crank, and to keep from breaking off, 3 pounds minimum drag at strike. For a competitive advantage, look to this technologically advanced tool for the competitive angling scene.